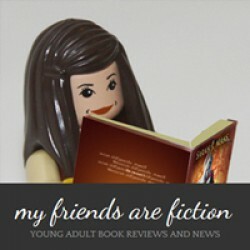 Actual rating 4.5You can read a more in-depth review on my blog My Friends Are FictionVictoria Schwab creates vivid, creative worlds that pull you in slowly with their details. 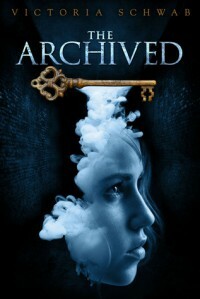 The Archived was well-imagined and started off a tad slow but built up to a great climax and surprised me as some of the questions were answered. Has a creepy atmosphere but wasn't out-right scary. I look forward to reading more in this series.